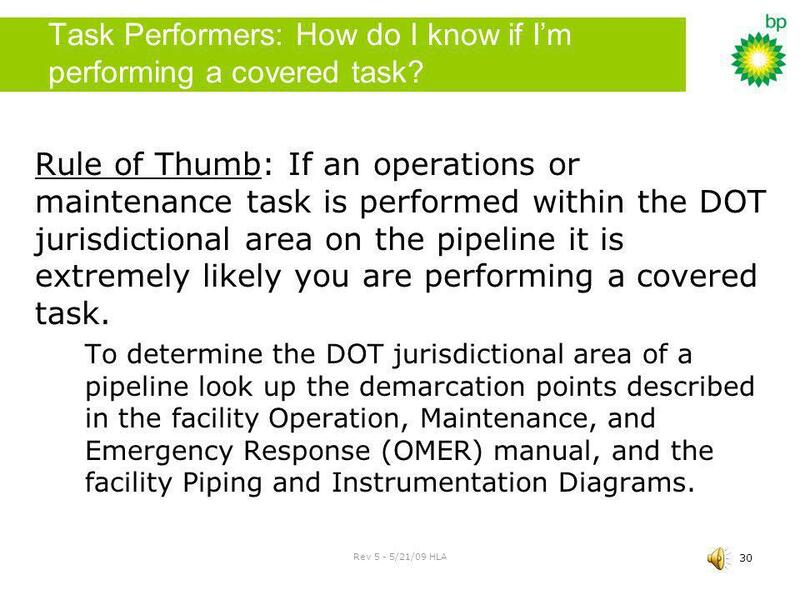 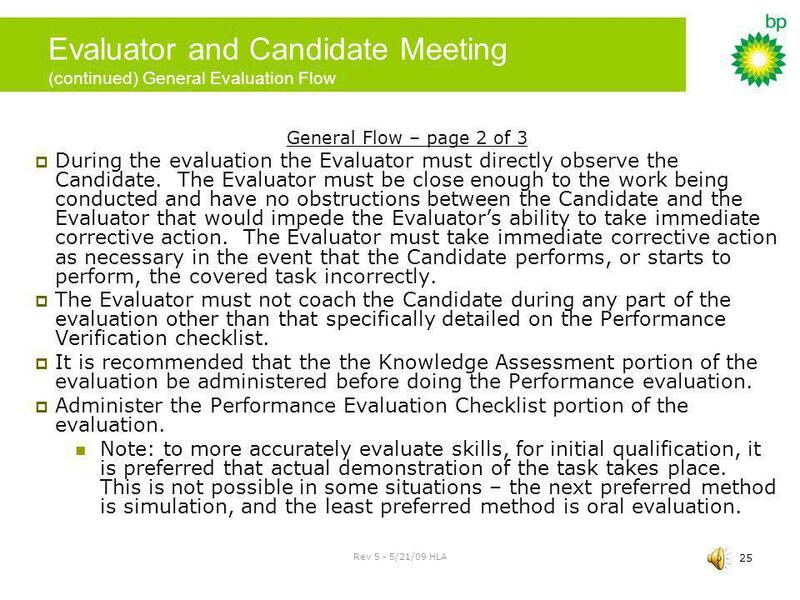 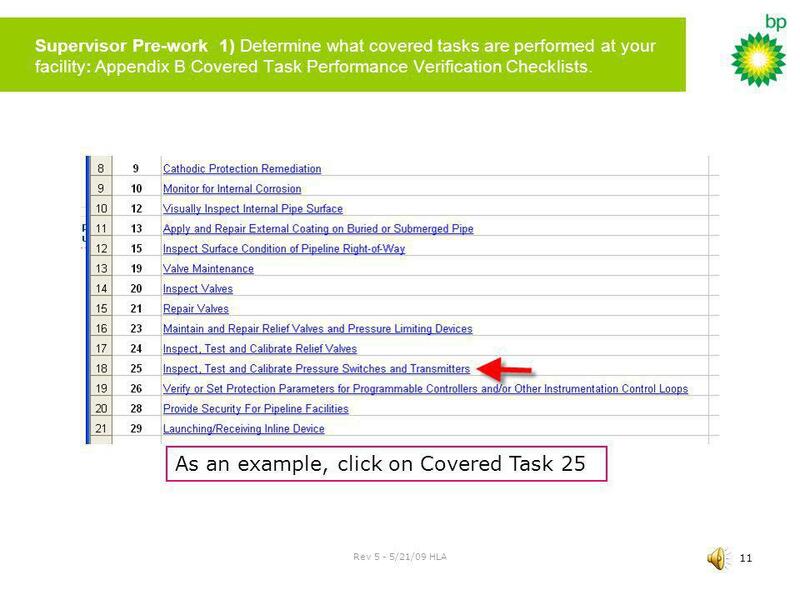 30 Task Performers: How do I know if I’m performing a covered task? 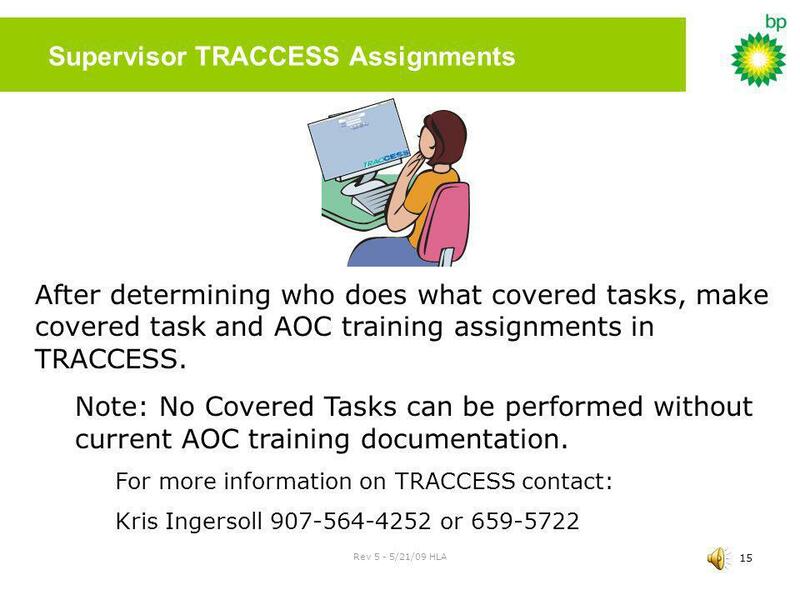 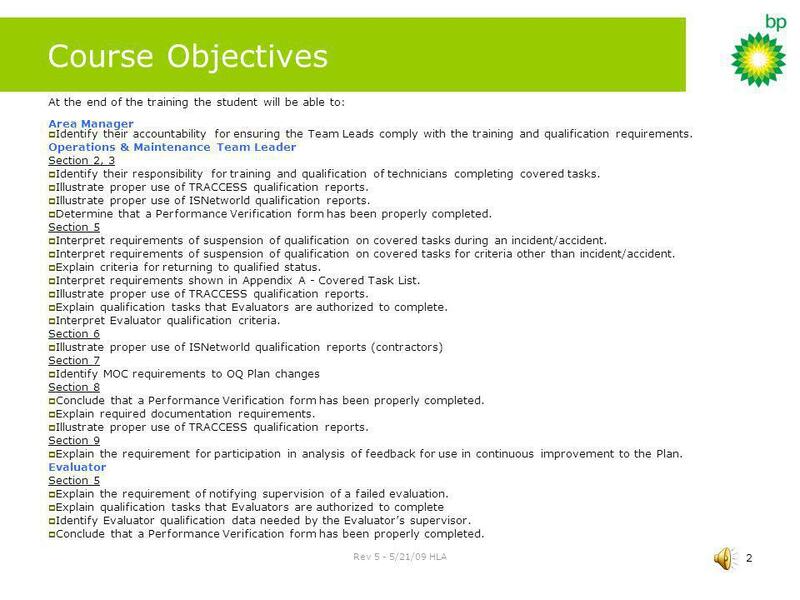 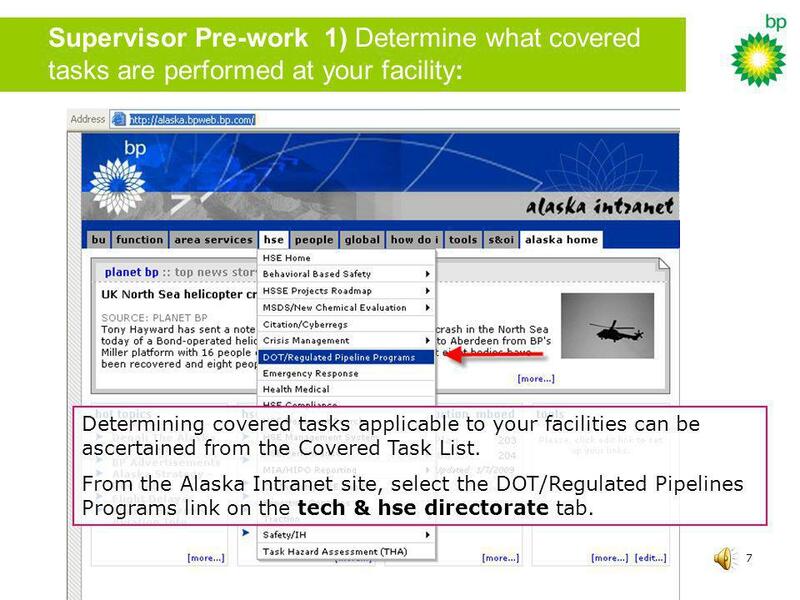 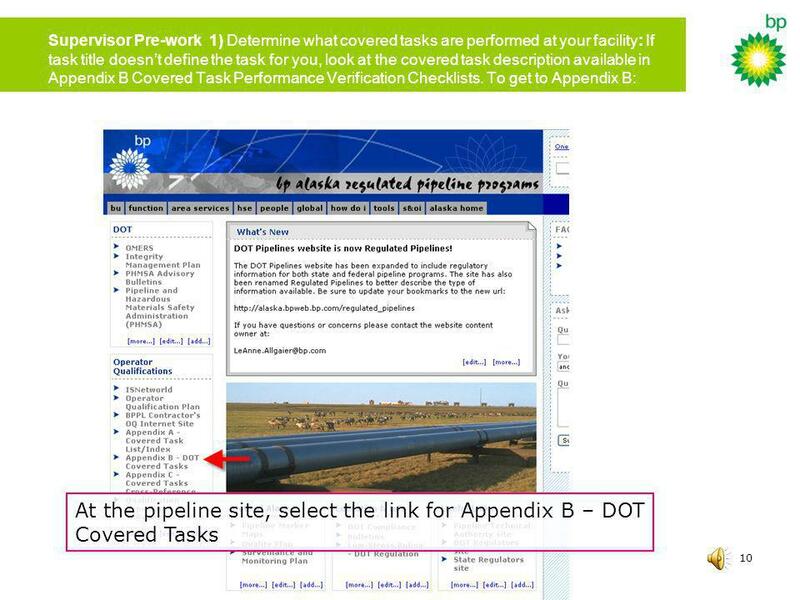 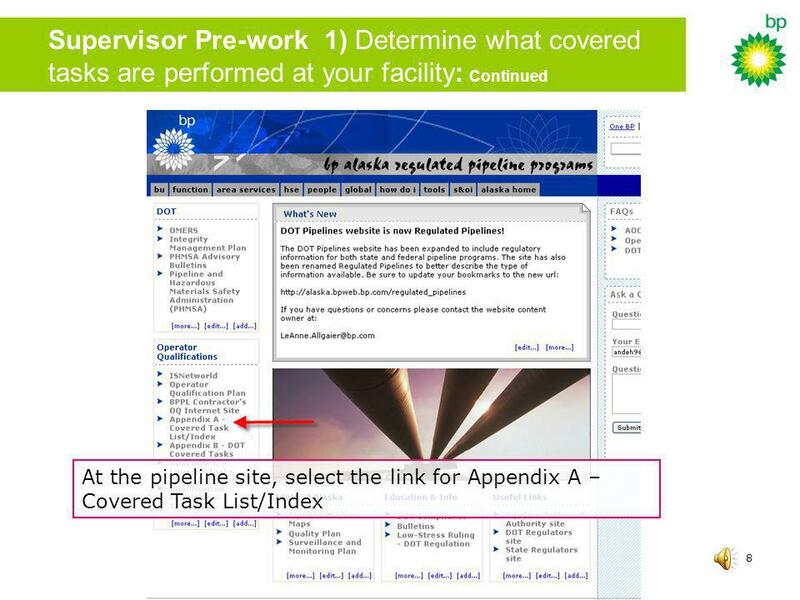 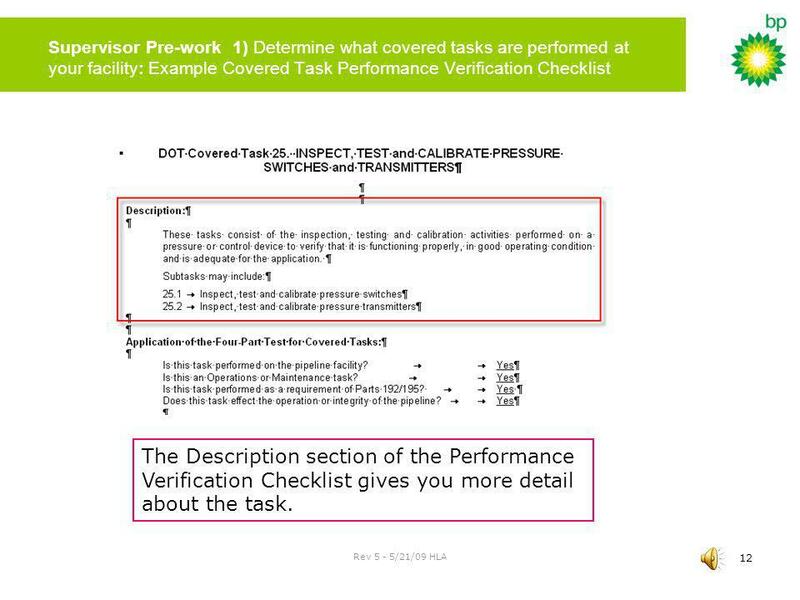 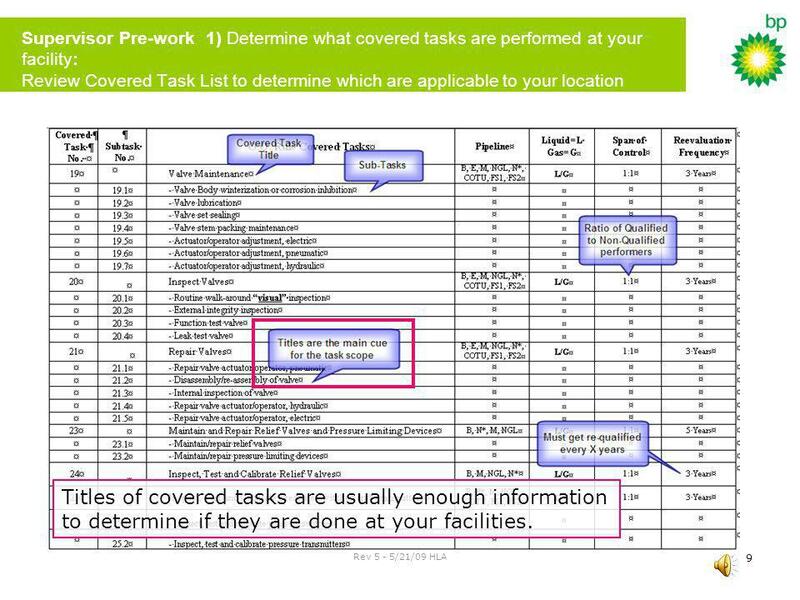 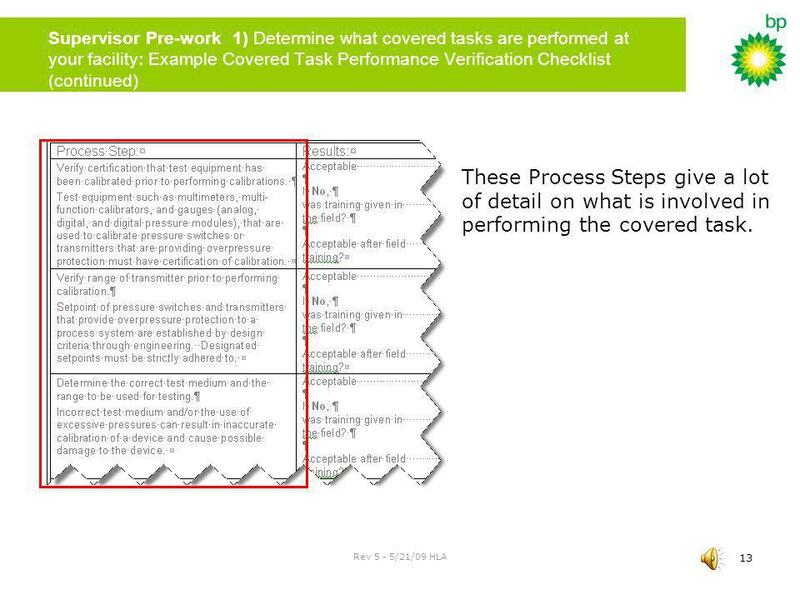 31 How do I know which covered task is being performed? 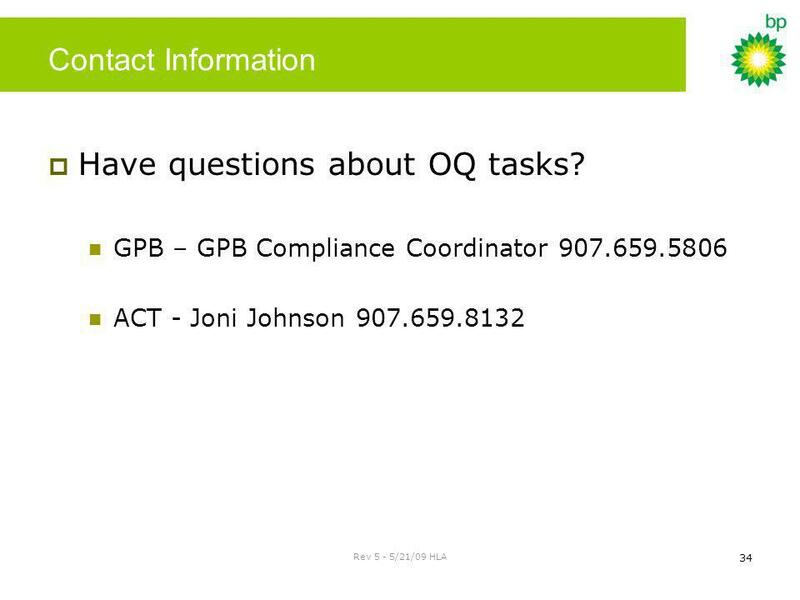 34 Have questions about OQ tasks? 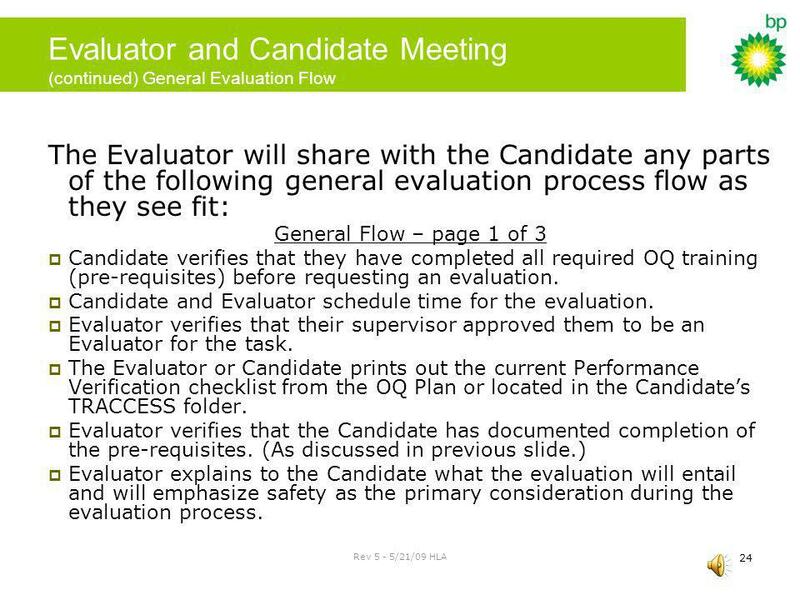 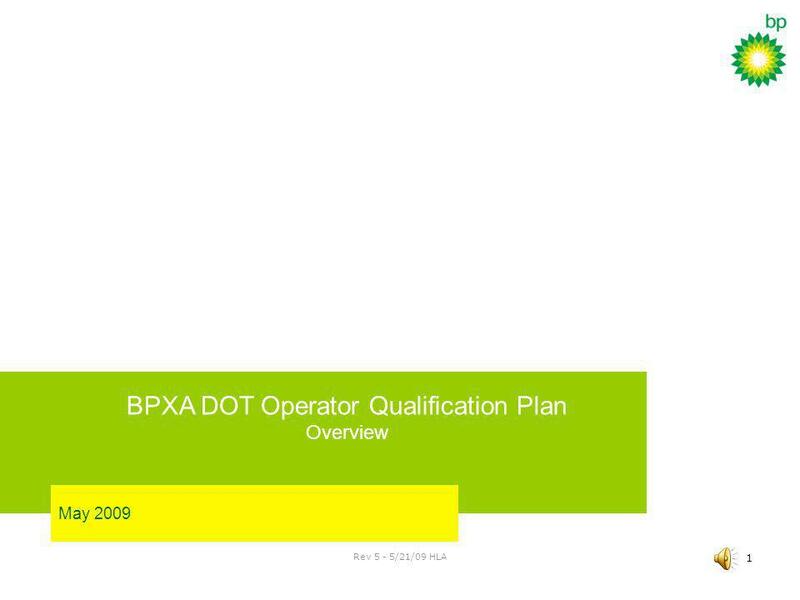 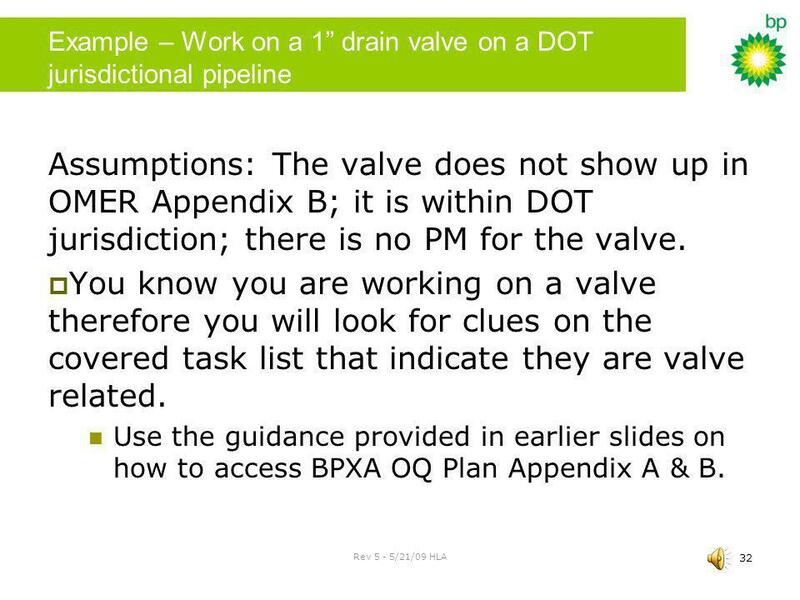 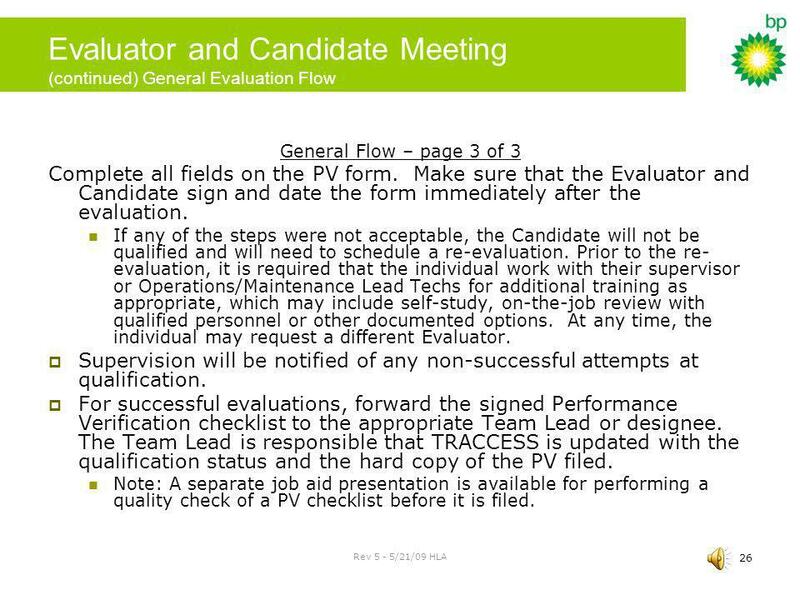 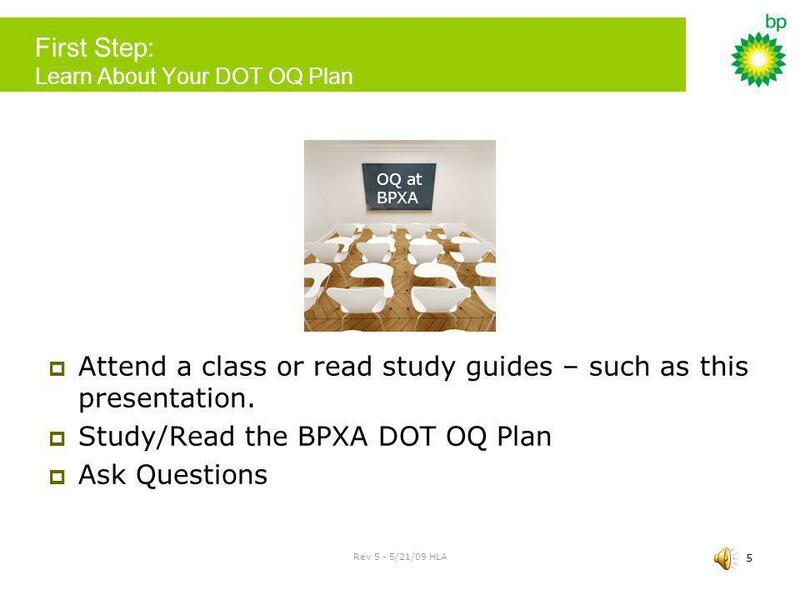 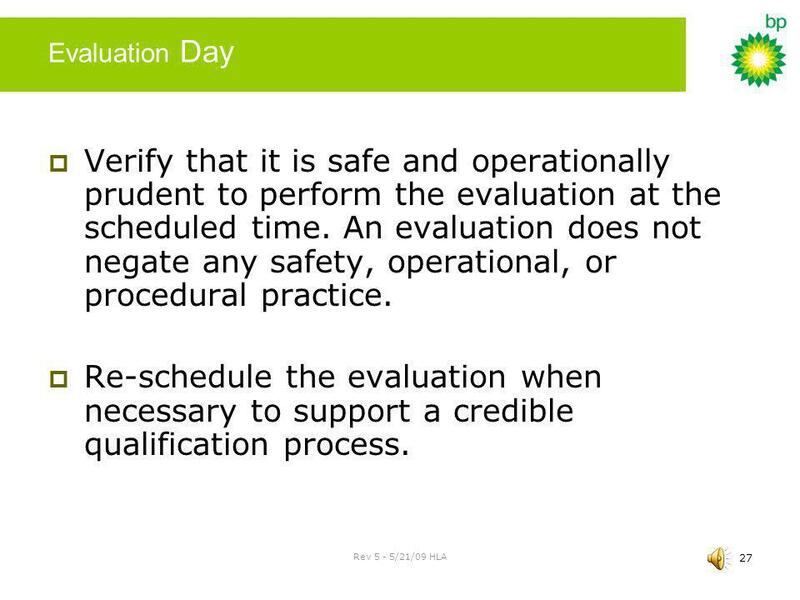 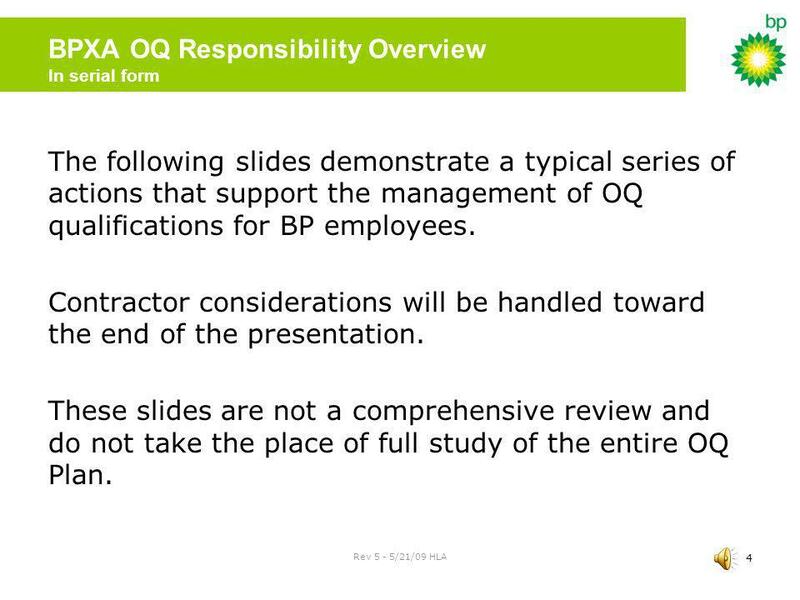 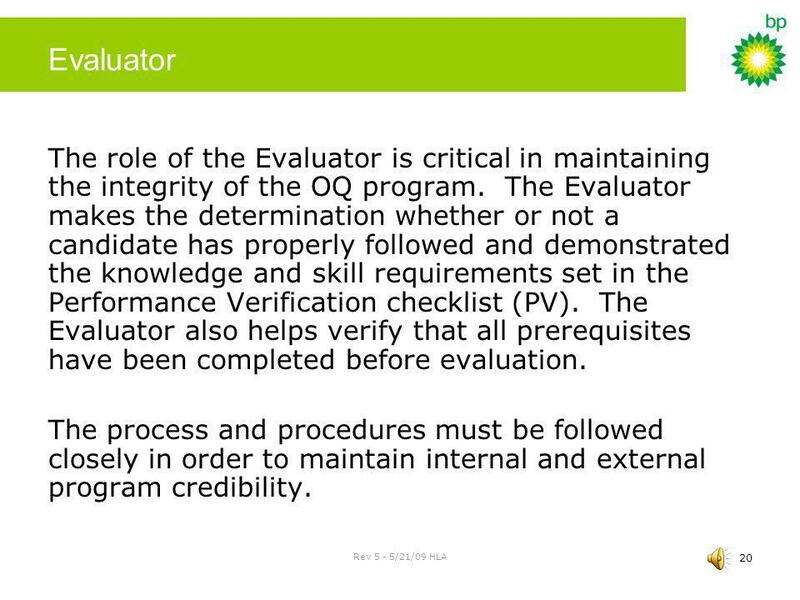 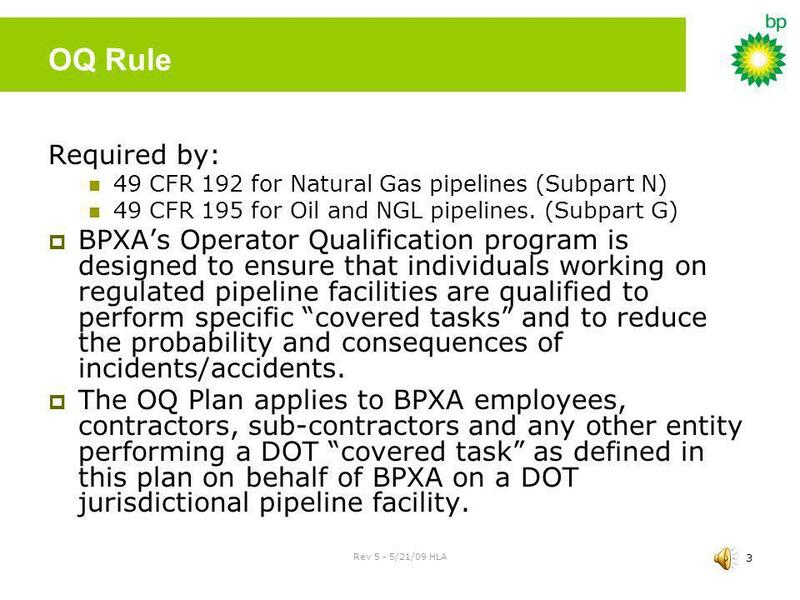 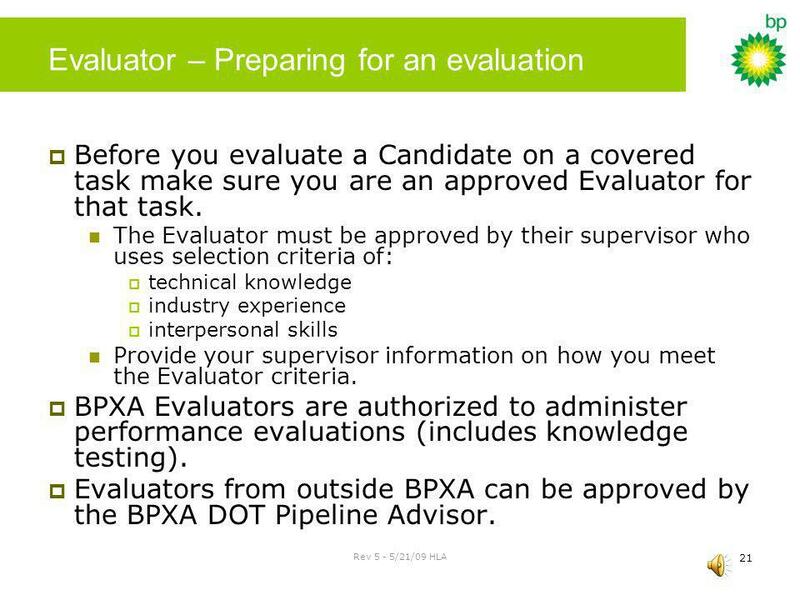 Download ppt "BPXA DOT Operator Qualification Plan Overview"
June 27, 2005 Preparing your Implementation Plan. 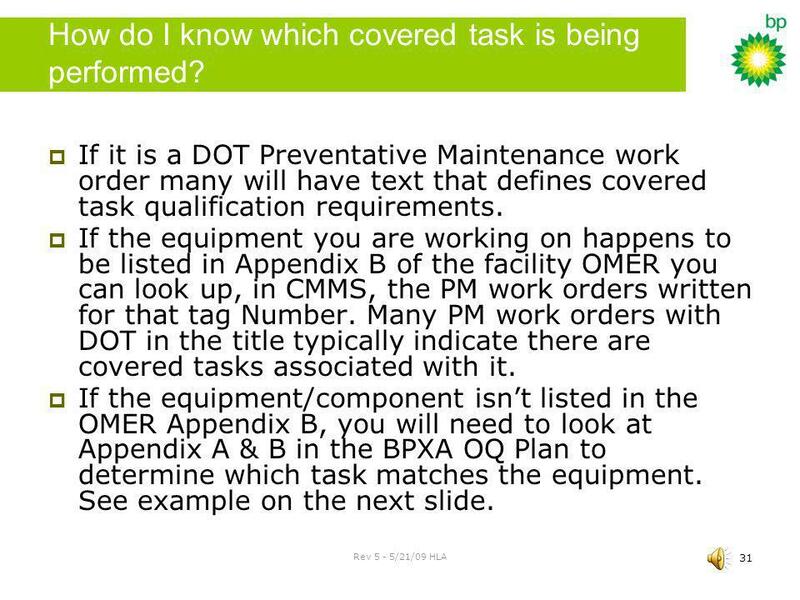 1 Managing the Surge Disaster Volunteer Management Training.